Kids are as individual as adults, so designing a bedroom for one based around a neutral color, such as gray, should be treated in a unique way every time. 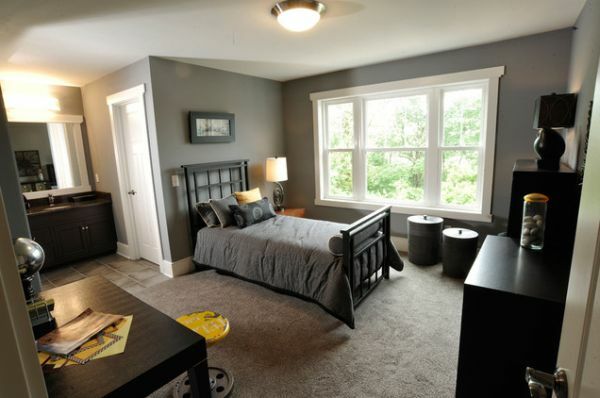 The great thing about gray, in a child’s room, is that it will create a base color for other tones to stand out. If your kids’ room is too focused on one primary color then the overall look can be overwhelming. This is more typical in children’s bedrooms than guest rooms because, usually, the color theme is based around gender.